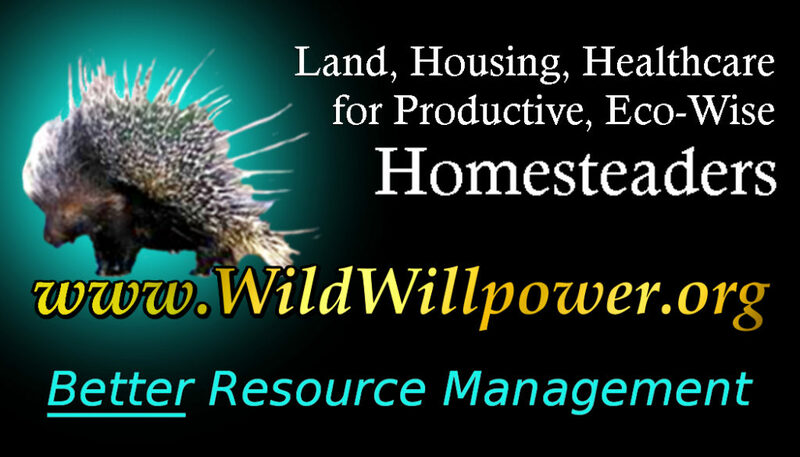 The following breakdown is written in conjunction with our Transfer Livestock Subsidies to Native Animal & Habitat Restoration Projects Petition. According to the Cato Institute, upwards of $30 billion taxpayer dollars per year are funneled into cash subsides to farmers and owners of farmland each year. Seventy-two percent goes to the ten largest subsidized farms, effectively countering the original New Deal intention of supporting small family farmers. Above photo of a Bakersfield, CA area feedlot posted by KüreLee. 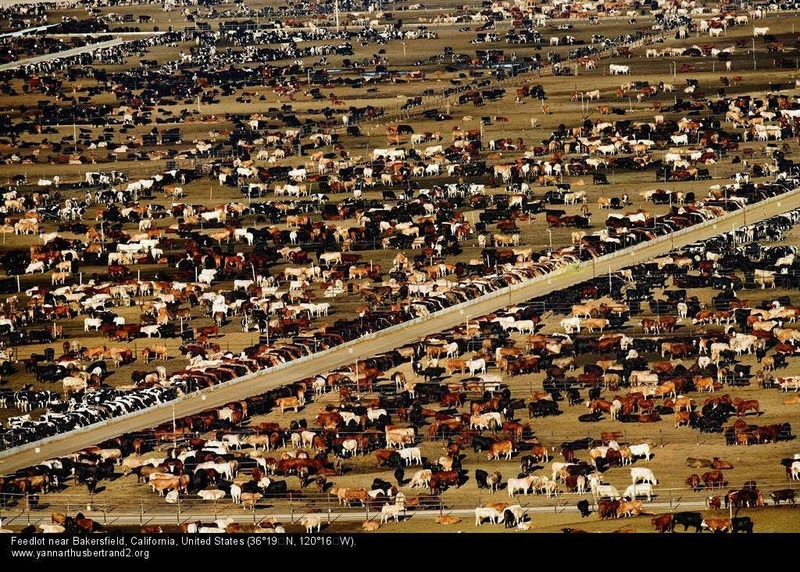 Feedlots such as this are typical throughout the U.S. Note: The Conservation Reserve Program & similar conservation programs which collectively cost ~5 billion per year are not included, as they pay farmers to keep their lands out of production. 2. Agricultural Risk Coverage (ARC) – This program pays subsidies to farmers if their revenue per acre (or county’s revenue per acre) falls below a guaranteed level. Generally, the lower are prices & revenues, the larger the subsidies paid. More than 20 crops are covered, from wheat and corn to chickpeas and mustard. ARC subsidies fluctuate, but were around $7 billion in 2016. 4. Marketing Loans – This is a price guarantee program that began in the New Deal era. The original idea was to give farmers a loan at harvest time so that they could hold their crops to sell at a higher price later on. But the program has evolved into just another subsidy program that delivers higher payments to farmers when market prices are low. These subsidies will cost about $400 million in 2016. 5. Disaster Aid – The government operates various disaster aid programs for different types of farmers, from wheat growers, to livestock producers, to orchard operators. In addition to permanent disaster programs, Congress sometimes distributes additional aid after adverse events. Disaster and supplemental aid costs about $1 to $2 billion a year. 6. Marketing and Export Promotion – The Agriculture Marketing Service spends about $1.2 billion a year on farm and food promotion activities. The Foreign Agricultural Service spends about $1.4 billion a year on a range of activities, including marketing U.S. farm and food products abroad through 93 foreign offices. : Budget of the United States Government, Fiscal Year 2017, Analytical Perspectives(Washington: Government Printing Office, 2016), Table 29-1.
: Government Accountability Office, “Crop Insurance: Reducing Subsidies for Highest Income Participants Could Save Federal Dollars with Minimal Effect on the Program,” GAO-15-356, March 2015.